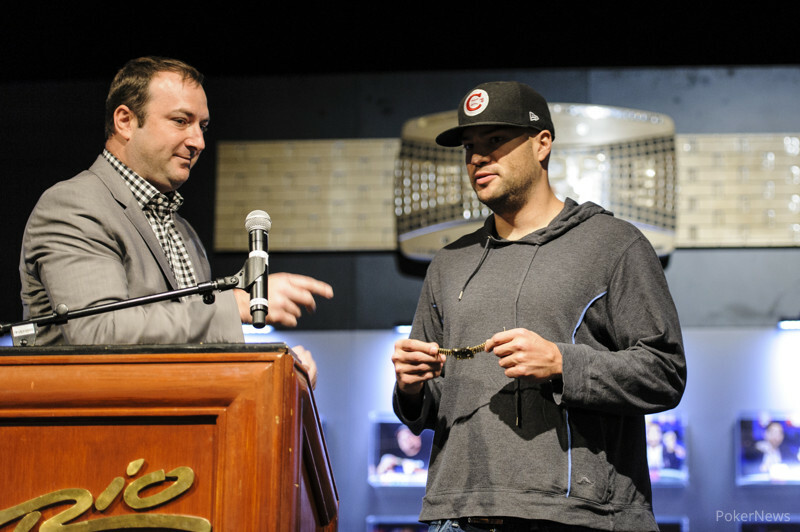 Seventeen players, out of the 558 who entered, emerged from Day 2 of Event #39, and Daniel Idema has outlasted the other 16 runners to claim the World Series of Poker gold bracelet and $184,590 in prize money. He finished off runner-up Joseph Hertzog after about 90 minutes of heads-up play (and a few shots) on the 301st hand of the final table. Idema had been down as low as four big bets in heads-up play. A couple of notable names fell early in the day: Kristy Gazes in 17th and Layne Flack in 15th. 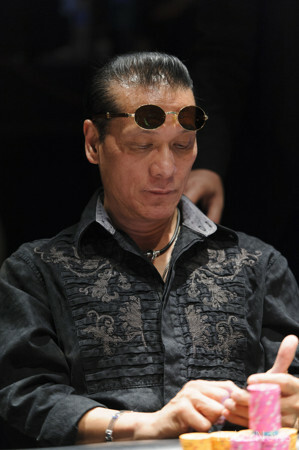 The elimination of Poker Hall of Famer Linda Johnson in ninth set up the official final table. There, four-time bracelet winner Artie Cobb, who won all of his titles in stud variants, was the first to hit the rail when Hertzog made a wheel. Well-known pros Mike Leah (fifth place) and Matt Vengrin (fourth place) fell a few hours later, and three-handed play commenced. 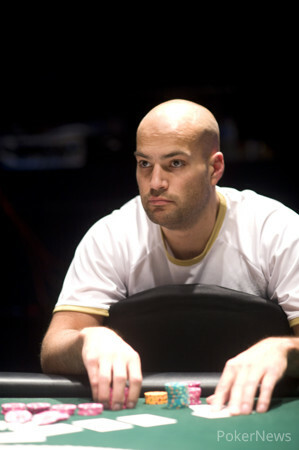 Once there, Raul Paez held more than half of the chips in play at one time, but Hertzog showed him a bluff on one of the most memorable hands of the tournament. Paez never seemed to recover, dropping out in third a bit later. Idema claimed his second bracelet. 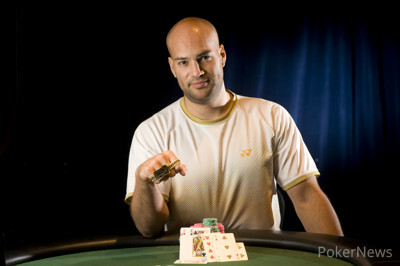 His first win came in the $10,000 Limit Hold'em Championship in 2011, when he claimed a $378,642 first prize. Joseph Hertzog completed, and Daniel Idema called. Hertzog fired again on fourth, and Idema raised. Hertzog reraised, and the two got it all in. Idema was way ahead with kings in the hole, and Hertzog didn't catch anything on fifth and sixth. "He's dead, he's dead to the case king," Greg Mueller called out. Hertzog flipped over a meaningless , and he was the runner-up. Idema brought it in then called when Hertzog completed. Both players checked on fourth street, and Idema check-called bets on fifth, sixth, and seventh. Idema turned over for a seventy-six low. "It's good," Hertzog sighed. "Ace-high is good." He showed , and mucked it. "Why did you bet?" Idema asked, seriously. Hertzog gave him no anser. Idema had the lead on third and fourth, but Hertzog bet his open aces on fifth, sixth and seventh (dark). Idema raised the end, and Hertzog folded after showing nothing in his down cards that improved his hand. Daniel Idema and Joseph Hertzog have just taken their third double shot of Jägermeister. Party's on! Hertzog brought it in, Idema completed, and Hertzog called. Idema bet out on every street, and Hertzog called him down until seventh street, where he mucked face up. Hertzog fired every street, including a dark bet on seventh. Idema called off the last of his chips, turning over for a six-high straight and a six-low. "He ginned me?" Hertzog asked, leaning forward. "I ginned you," Idema confirmed. Hertzog brought it in, Idema completed, and Hertzog called. The two checked it down on every street, and Hertzog showed for fives and threes. Idema mucked. Hertzog asked for a good bluffing card on fourth, and he liked what he saw because he bet. Idema called, but then bet out on fifth. Hertzog raised, and Idema called. Another bet from Hertzog forced Idema to fold on sixth. Hertzog showed for a flush.